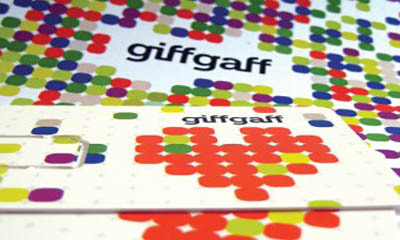 GiffGaff are one of the cheapest mobile networks, who give you free calls and texts.Simply hit "GET FREEBIE" button below and complete your details in the form to receive your free sim pack in the post. 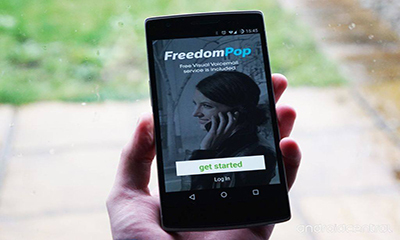 Join FreedomPop to claim a free sim card pack which gives you 1000 free minutes, 1000 texts and 1GB data every month and there is no contracts or commitment.Start your trial today, simply sign up on their website. 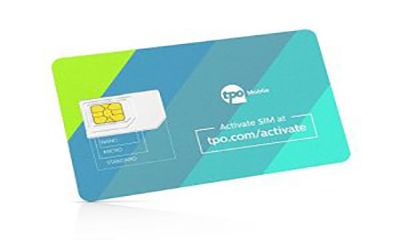 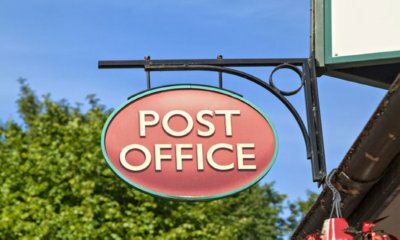 The Post Office are giving away free sim card packs and have it delivered to your address within 3 working days, see their page for more details. 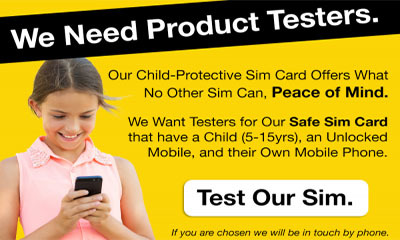 Lebara will send you a free SIM card of choice with no obligation and the option to claim £5 free calling credit. 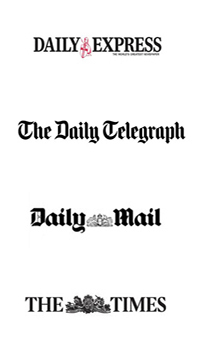 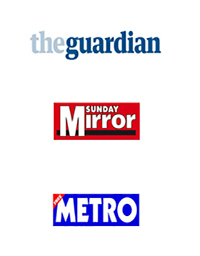 A lot of these types of offers will try to catch you out but this one is really simple and hassle free. 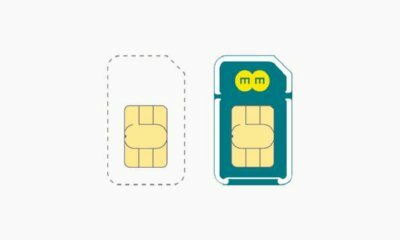 EE have just released the first ever free 4G Sim cards and Micro Sim Cards – Just fill in the form and they’ll pop your free SIM in the post, along with tips on how to make your money go further with great data, minutes and texts add-ons. 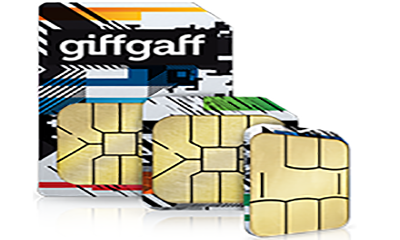 Free GiffGaff SIMs & MicroSIMs with 250 Minutes & Unlimited Texts.Just fill in your details to get a free SIM from giffgaff.You get loads of free goodies included with it as well, such as free calls to giffgaff numbers and unlimited internet. 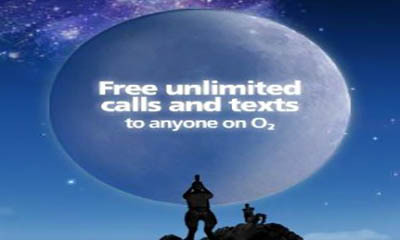 It's been a while since O2 have been handing out free sims so get in while you can.Just fill in your details on their page to get a free sim with unlimited free calls and texts.